Hi guys I’m Nidhi, a Home Maker, a recipe developer, I as a kid also had keen interest on various recipe experimentation. 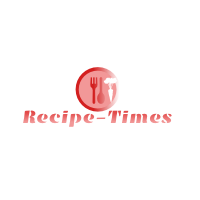 My Blog Recipe Times will include various kind of recipe which are simple and tasty and sometimes with a twist. Mainly it will include Vegetarian recipe which are Healthy and tasty. It will also include surprise treat as a recipe which are done on viewer request for various occasions.